For a limited period, whatever your old equipment is worth, we’ll add an extra £50 when you’re buying a new camera or lens over £250. Make sure you tell us what you’d like to buy when you fill in the form! Sell or part-exchange your old equipment with Wilkinson Cameras. 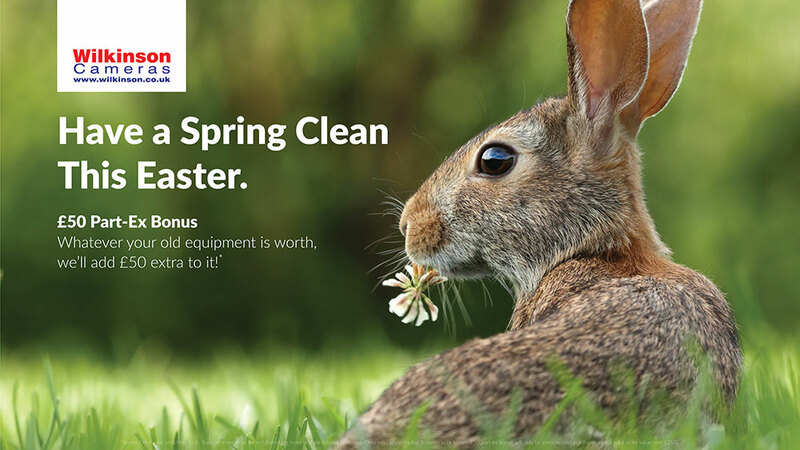 Don’t let your old equipment gather dust. Trade in or sell your current DSLR camera, CSC, compact or bridge camera, lenses, binoculars, or scopes and upgrade to the latest equipment… or cash in the bank! Fill in the form below with the information about your equipment. One of our experts will take a look and we’ll aim to give you a quote within 1 working day. Quotes will not take into account any “Part-Exchange Bonus” offers, which will come off the price of the new product, where applicable. Tell us about your equipment in as much detail as possible and we’ll be in touch with a quote. If you’re happy with the quote, you can drop your equipment into any store or we can arrange for you to drop it at a DPD Pickup Point free of charge*. Once we’ve received your items and checked them out, we’ll send you some online vouchers to use against your new purchase! WHAT WOULD YOU LIKE TO UPGRADE TO? *Free DPD Drop Off service is only applicable to quotes with a value over £100. Please ensure that any accessories essential to the operation of the equipment are included. i.e. rechargeable battery, battery charger, cable, etc. 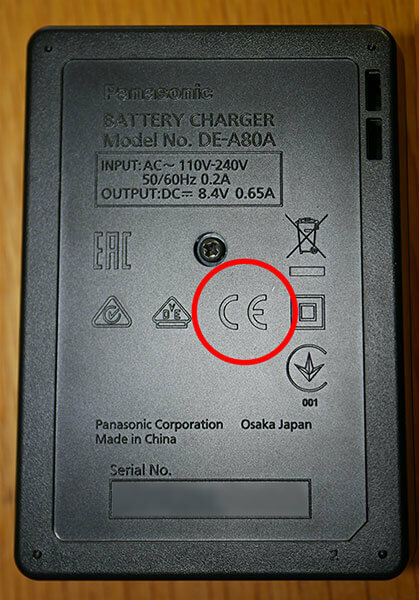 Chargers must be designed for use in the UK/EU and must carry the CE marking. All items sent to us must be sent in suitable, protective packaging. We shall not be responsible for any goods that arrive damaged. Goods must be in full working order and faulty items will not be accepted. The return of faulty equipment will be charged at £9.95.